For the tech industry to thrive and create groundbreaking technology that supports the global ecosystem, it is criticalto increase the diversity and inclusion of communities that make the technology. 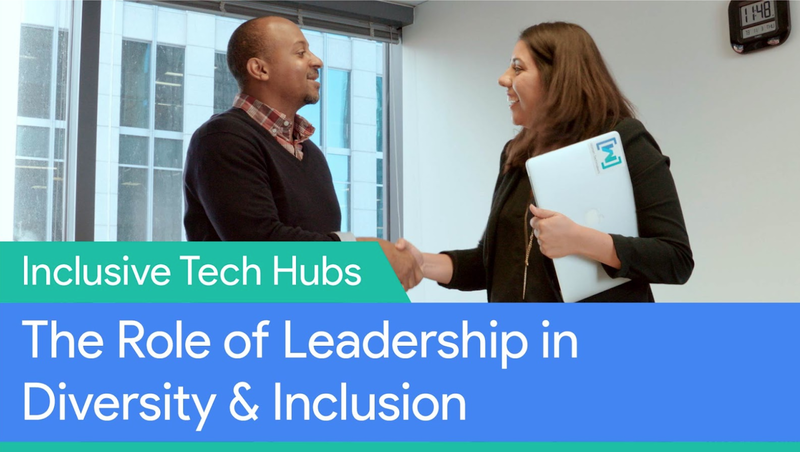 To support this global network of tech hubs - incubators, community organizations, accelerators and coworking spaces - Women Techmakers partnered with Change Catalyst to develop an in-depth video series and set of guides on how to build inclusive technology hubs. This entry was posted in Google Developers Blog and tagged Diversity, Leadership, Women Tech Makers, wtm on January 31, 2017 by Google Devs.